Feel free to check in on the KTR facebook page to see if anyone else is attending or to organize your ride for the day! Also, remember to check the trail group events for the trails in our area, and if they have an event on the first Saturday of the month you can attend instead, please do, let’s support all of our trails!! 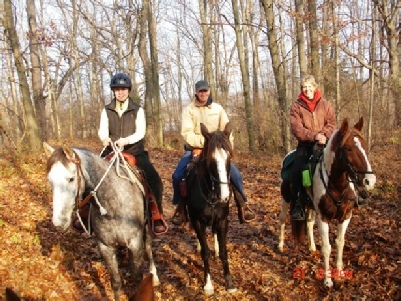 Visit us at the Michigan Horse Expo, we will be in the trails section in a shared booth with Proud Lake Trail Riders. 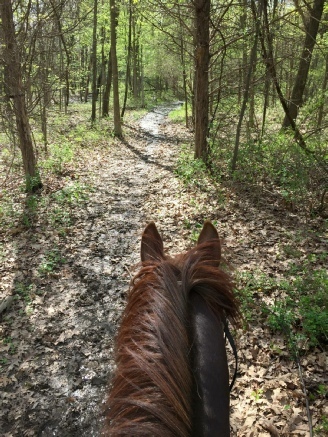 You can join KTR and get more information on the Kensington Metropark Equestrian Trails. The expo is always a great time! 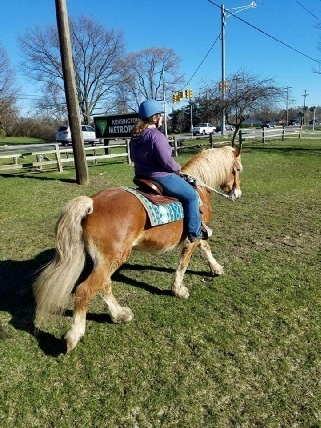 Join Proud Lake and Kensington Trail Riders for the popular and fun Circle Ride! Camping is available at both parks for this weekend or you can join us for the day. To make a circle, you will start at either park, ride to the other for lunch and ride back to the park you started with. 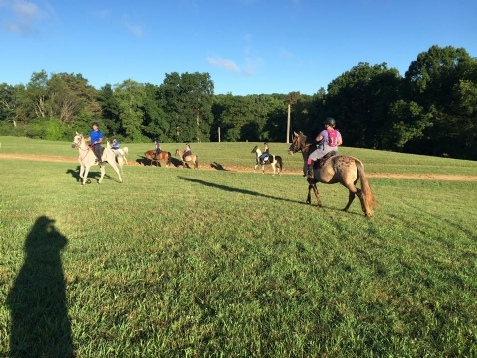 If you ever wanted to give distance riding a try, check out the beginner friendly ride right at Kensington. 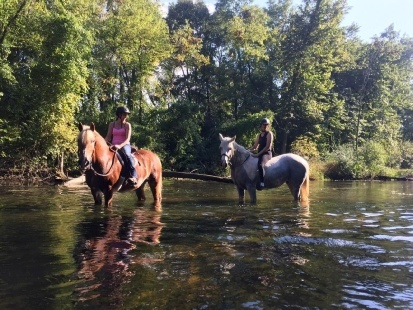 This ride utilizes the trails of both Kensington and Proud Lake although the 12 mile beginner ride use only the trails at Kensington. You can give it a try at Kensington this fall!